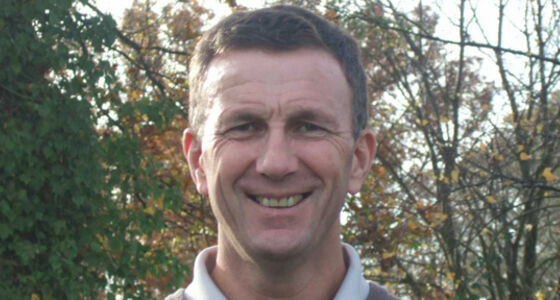 Clive joined Bramshaw golf club as Head Professional in 1992 after serving seven years at Brokenhurst Manor and prior to that, four years at Dunwood Manor. Due to injury problems Clive had to give up a successful playing career earlier than he would have wished. During his playing career, Clive won both the Hampshire PGA matchplay and strokeplay titles in 1976 and is still the youngest player to have won both competitions in the same year. In 1978 Clive qualified for the Open Championship at St Andrew's and the following year earned his European Tour Card. Clive's best finish was top 25 in the Swiss open. Having worked with John Jacobs (OBE), Clive has gained a vast experience of coaching, and was coach to Kevin Weeks when he won the English Amatuer championship. Putting is usually an area of the game that most golfers neglect, but Clive has had a lot of success in helping people to improve this area. This has resulted in them lowering their scores and their handicaps. Using the Flightscope and his vast knowledge of clubhead design and shaft specifications, Clive is one of the leading club fitters in the area and is able to provide you with an excellent club fitting service, ensuring that the correct clubs are found to suit each individuals needs. Claire grew up in Maidenhead, Berkshire & learnt to play her golf at the local club starting at the age of 13 going on to represent the county at schools & 1st team level. Playing in English Championships & with plenty of practice, Claire achieved a handicap of +2. A highlight of her amateur career was finishing 10th in the British Open at Royal Birkdale with a total score of -6 helped by eagling the par 5 18th hole in 3 consecutive rounds. From 1988 - 2006 Claire competed on The Ladies European Tour with highlights of finishing 3rd in the German Open (-14), and 30 finishes in the top 20 including 12th in The Weetabix British Open at Woburn & a highest Order of Merit placing of 34th. In 2000, Claire won the South African Open at Rondebosch GC and The South African Player’s Championship at Paarl GC, the latter with a career record opening round of 63 (-9). 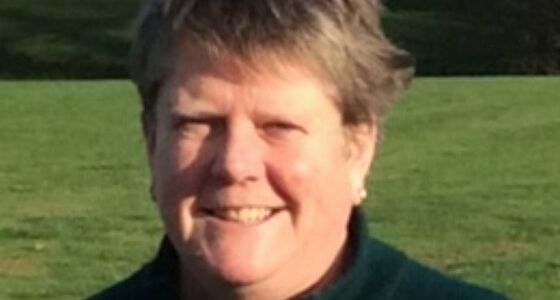 Since retiring from Tournament play Claire has been working in golf locally & joined the Bramshaw Professional Team in the Spring of 2017 combining a role of working in the pro shop & offering lessons to members & visitors alike. Coaching is now Claire’s passion, helping all levels of golfers to attain their golfing goals by passing on the knowledge that she gained from playing alongside world class players. Claire is also responsible for the tuition of the junior “Girls Golf Rocks” initiative here at Bramshaw encouraging young girls to take up golf with weekly group coaching. 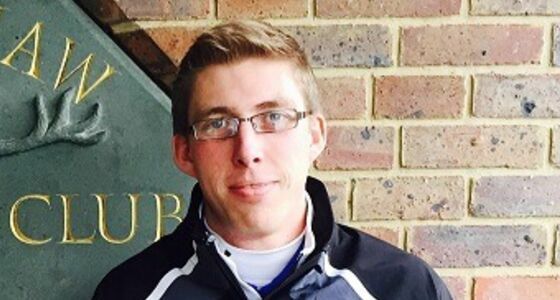 Mike joined the teaching team at Bramshaw Golf Club in 2015. During this time, Mike has graduated the PGA foundation degree and now is a fully registered class A professional providing a high quality coaching & fitting service to members and visitors to Bramshaw Golf Club. Mike's most noticeable achievement at Bramshaw, is recognised by his involvement in coaching the junior team and working with them on their way to becoming Junior Team Golf Home Nations Champions at the Morgado Golf Resort in Portugal in March 2018. Mike believe's in working with the natural ability of the player; utilising the most efficient movements in the swing to provide consistency and nuturing a repetitive swing and process.